My name is Igor Balbin, I am an assistant to the General Director of JSC "Volzhsky Abrasive Works" - an industrial company, operating in electromineral, abrasive and refractory business. The most notable portion of our operation is the fusion and processing of silicon carbide - SiC - and the process is very demanding on power consumption. 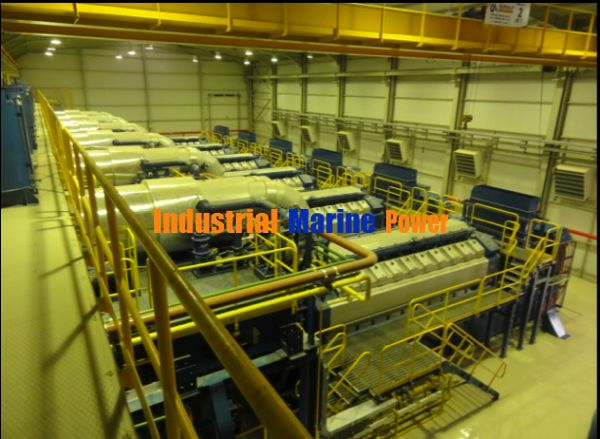 Hence, in order to decrease the overall electric power costs and in order to attain a higher degree of energy independence, our company is considering various options of purchasing the own power generation facility, based on gas engine units. 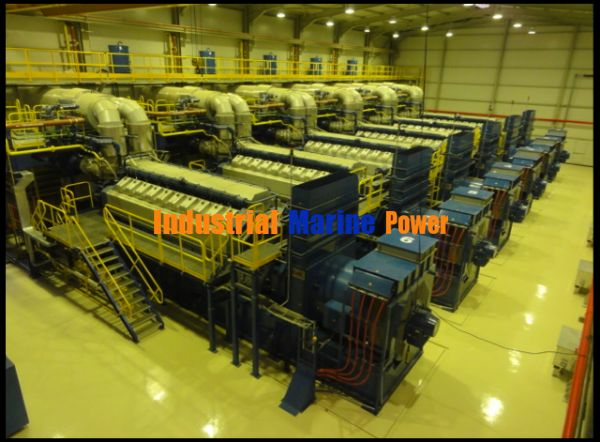 For this reason we are interested in the 9.7MW Wartsila units, currently for sale at your website. Could you please provide me with contact details of the person, with whom I could discuss the essential technical details? I can offer you unused brand new 6W Niigata Gas Gen-sets with warranties from one of my reputed princpals in Korea at very competitive prices. Nigata Japan Gas Engines are very efficient upto 48%. 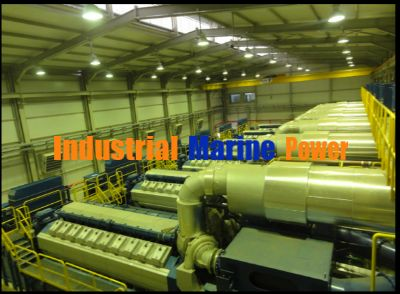 Moreover I can also offer you unused Wartsila dual fuel Diesel + Gas Gen-sets 20V34DF and some excellent used Gas power plants. If interested kindly send me your inquiry at gen_traders@yahoo.com or call me/whatsapp me at 0092-300-6123973. 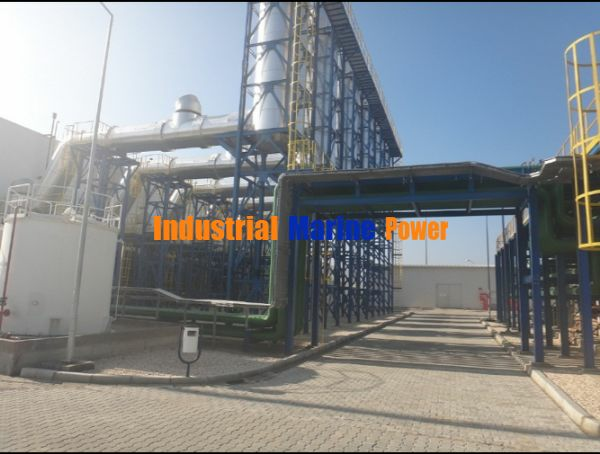 If you send your contact information to, berkisa@b-energyy.com, I can send you details about the power plant.